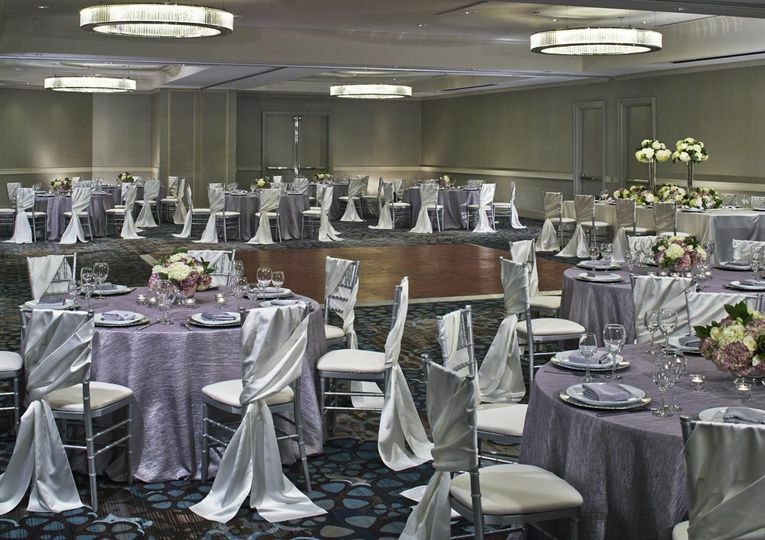 Grand Hyatt Atlanta in Buckhead is a classic wedding venue located in Atlanta, Georgia. 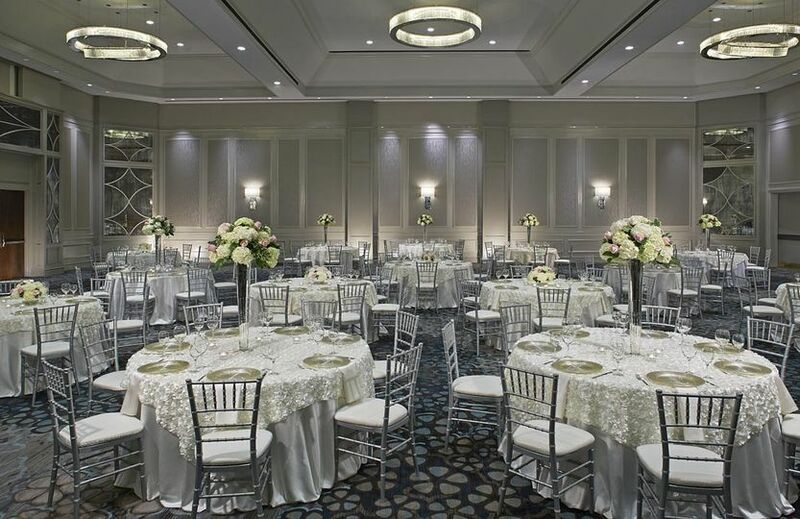 This modern wedding venue is a spacious location with plenty of room for dancing and dining. The hotel is newly renovated, making it a fresh environment completed with chandeliers, mahogany frames and a cool-and-blue color palette. 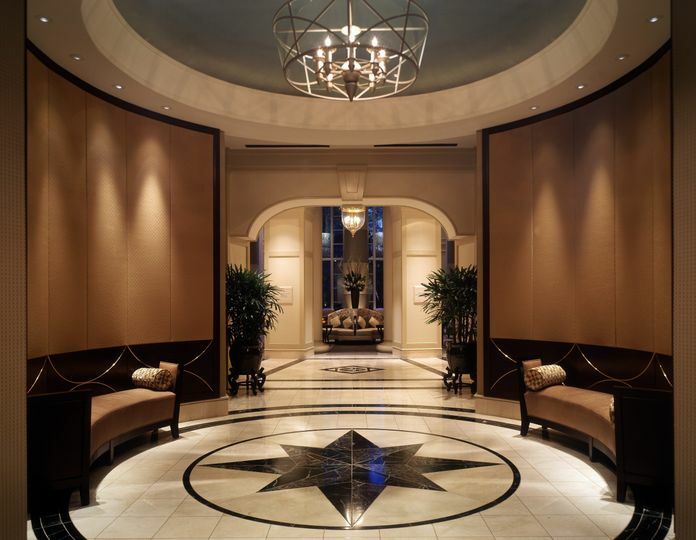 Grand Hyatt Atlanta in Buckhead is proud to present its delicious cuisine and professional staff. 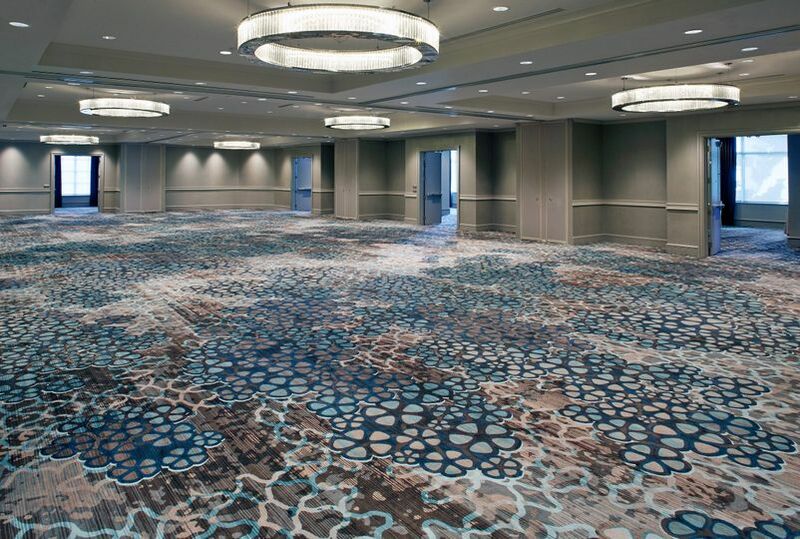 Grand Hyatt Atlanta in Buckhead can accommodate up to 600 guests over their multiple event spaces. 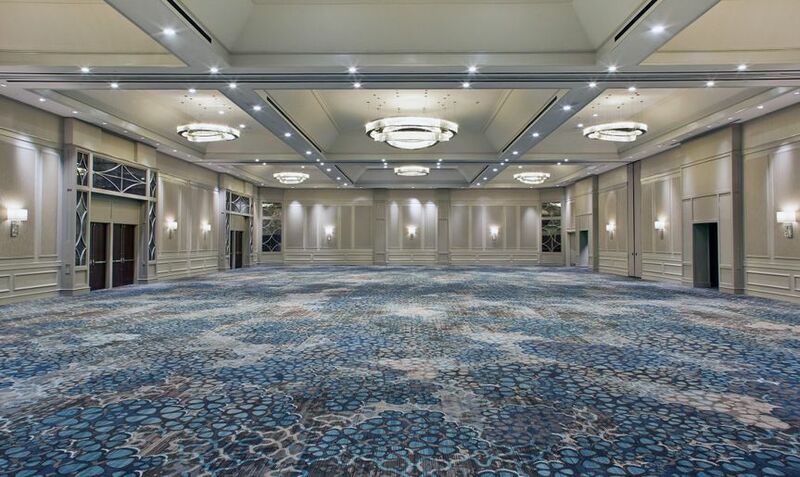 This hotel offers the Grand Ballroom, the Highland Ballroom or the Buckhead Ballroom. The outdoor terraces are perfect for a cocktail party, and there is also the option of the Veranda room. A bridal suite is included as well. 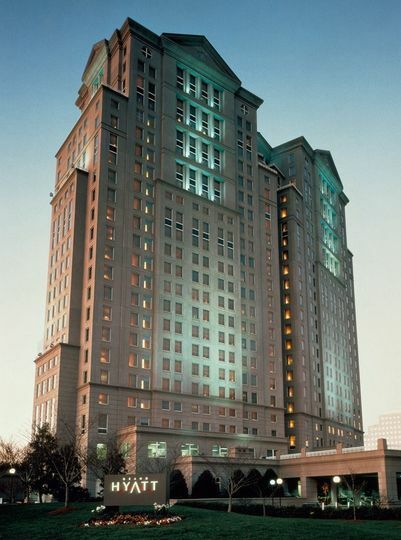 Grand Hyatt Atlanta in Buckhead is located in Atlanta, Georgia off of Peachtree Road NE. 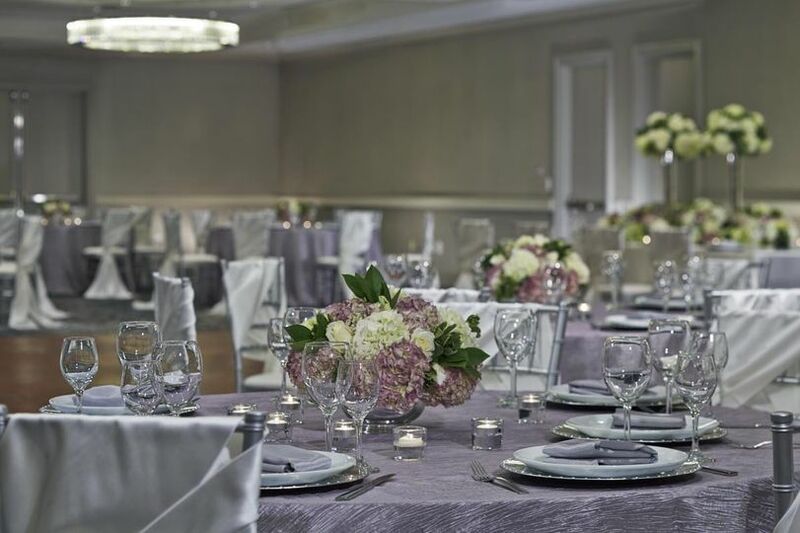 We are so pleased that we chose the Grand Hyatt for our daughter's wedding. 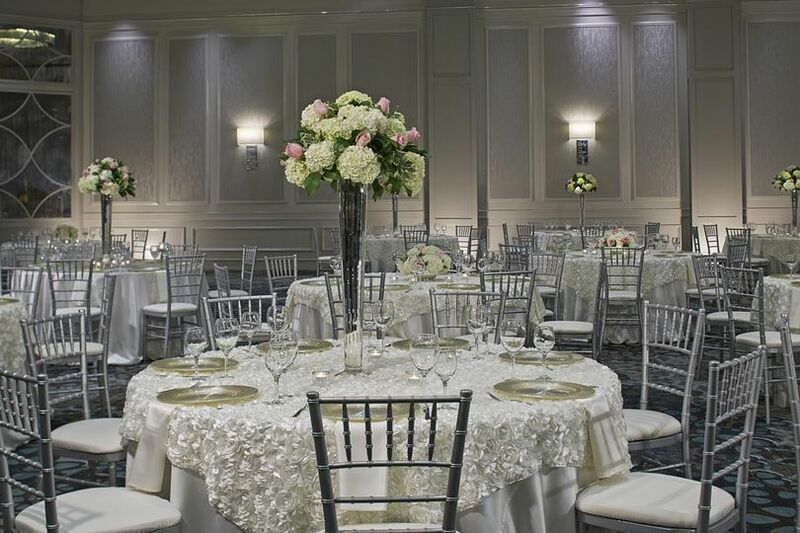 Megan, the event planner was a pleasure to work with and was so knowledgeable about planning weddings. The outdoor garden terrace was the perfect place for a fall ceremony. Our friends and family was still talking about the food a week later! We had a lot of out of town guest and this location has easy access to Marta. They really exceeded our expectations! Our wedding at the Grand Hyatt Atlanta in Buckhead was everything we had dreamed of! We have nothing but good things to say about our experience - especially our experience working with their in-house wedding coordinator, Megan Norris. Megan gave us a solid comfort level from the very first meeting. She was pleasant and fun to work with throughout all of the planning, and she had a knack for really seeing and understanding our wedding vision, and then working her magic to make it all a reality. She went above and beyond our expectations in every way imaginable, and the same attention to detail and superior customer service was evident throughout all of our dealings with the Hyatt staff. 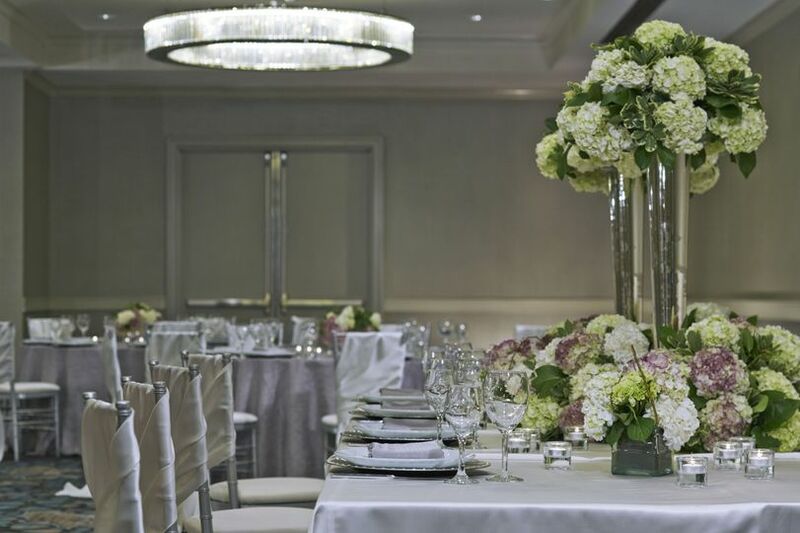 Our wedding event at the Hyatt is something that we will remember fondly for the rest of our lives! Thank you Megan, and thank you Grand Hyatt Buckhead! The entire staff at the Grand Hyatt were great to work with. They were very responsive to every need and extremely professional. Megan Norris was absolutely the very best when it came to planning every detail of the entire weekend and a true pleasure to work with! She is sweet, patient and full of incredible ideas. She is a true PRO at her job with the hotel!